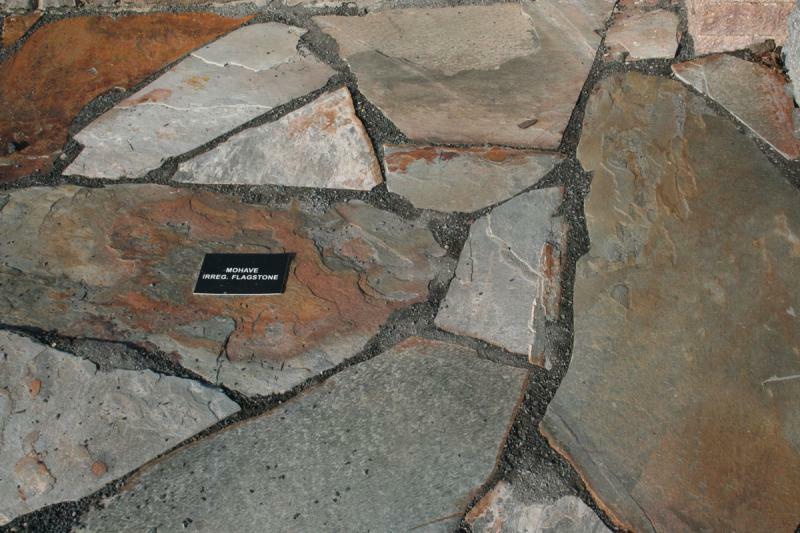 Creating the right look for your patio or walkway can be difficult! 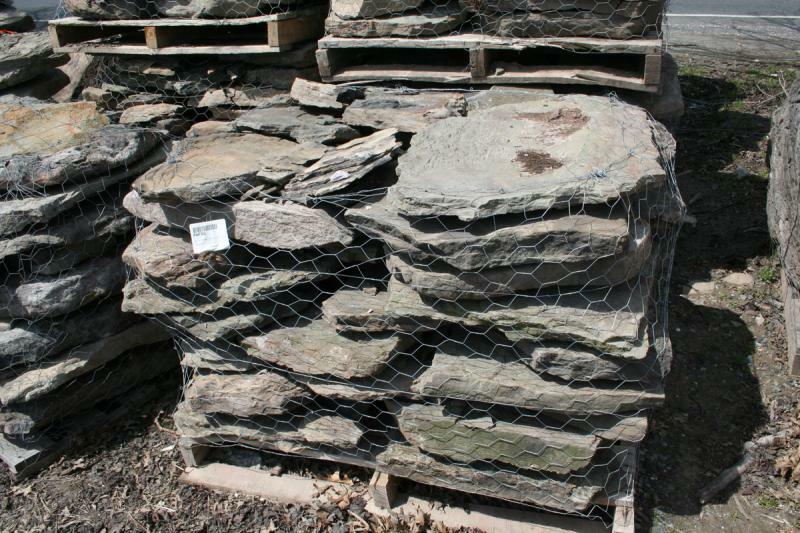 Irregular Patio Stone, otherwise known as Irregular Flagstone, or flagging, can be a great answer. 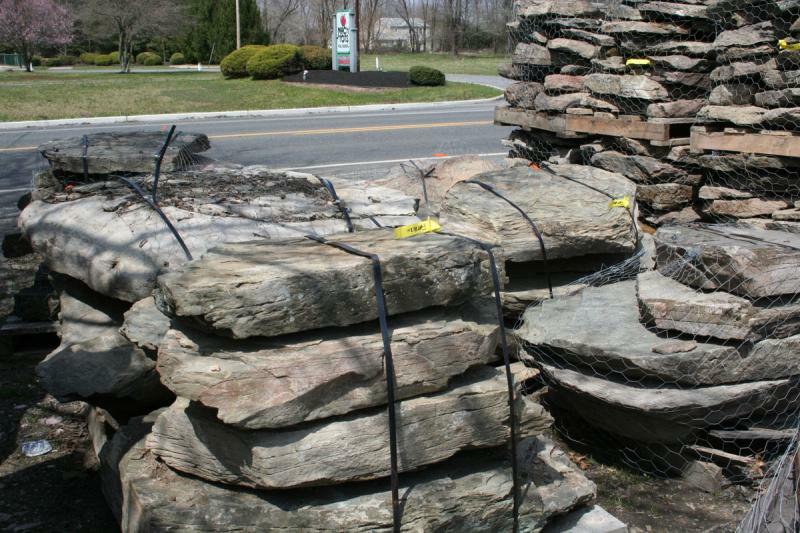 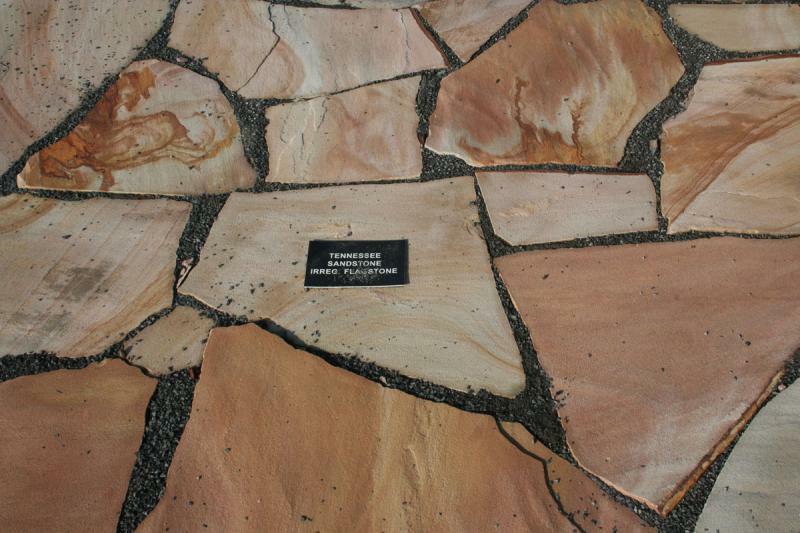 Flagstone can be used as a patio surface or simply as large stepping stones through your lawn. 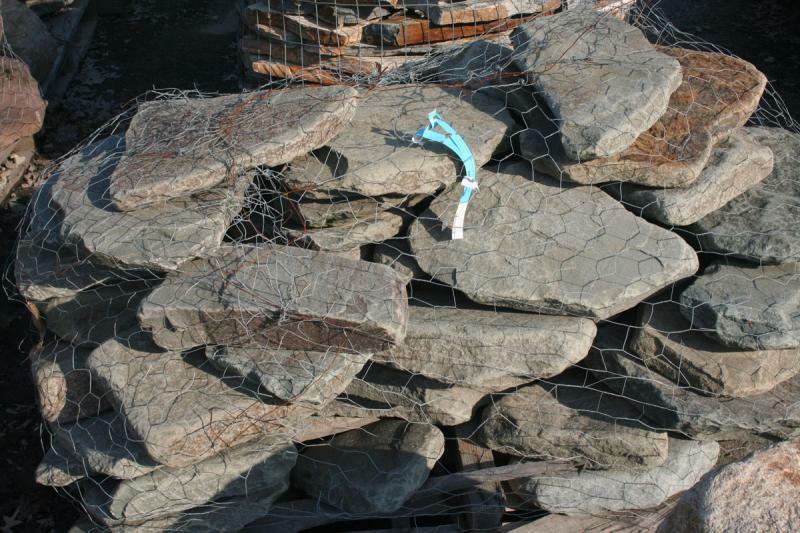 They are easy to break into smaller pieces, as simply as with a sledge hammer. 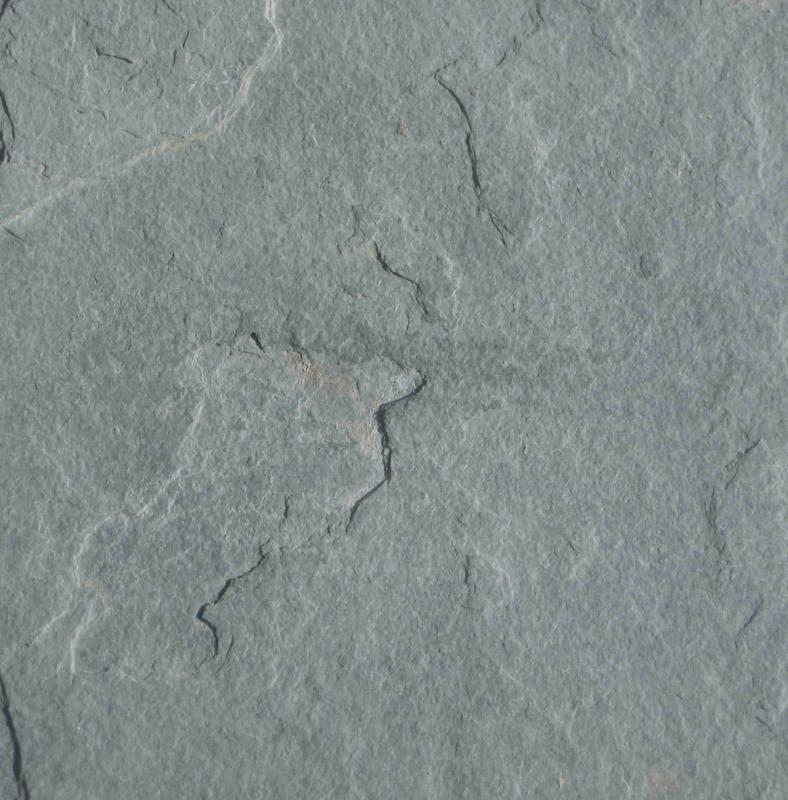 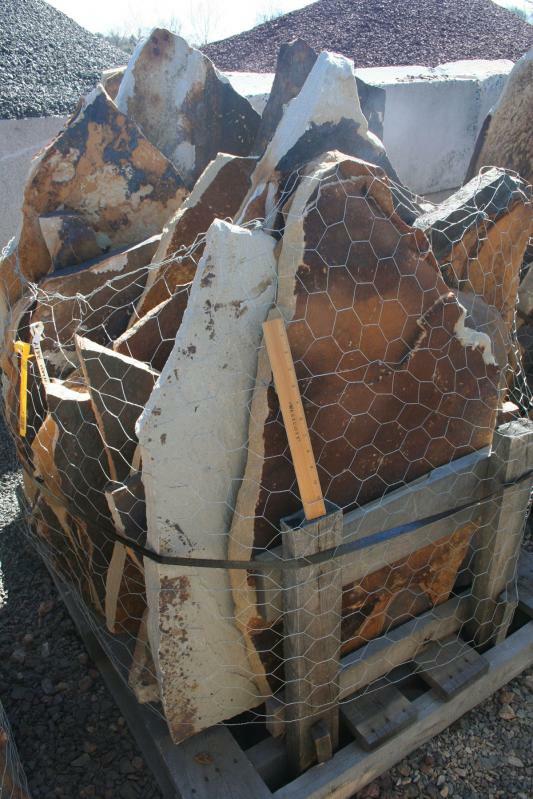 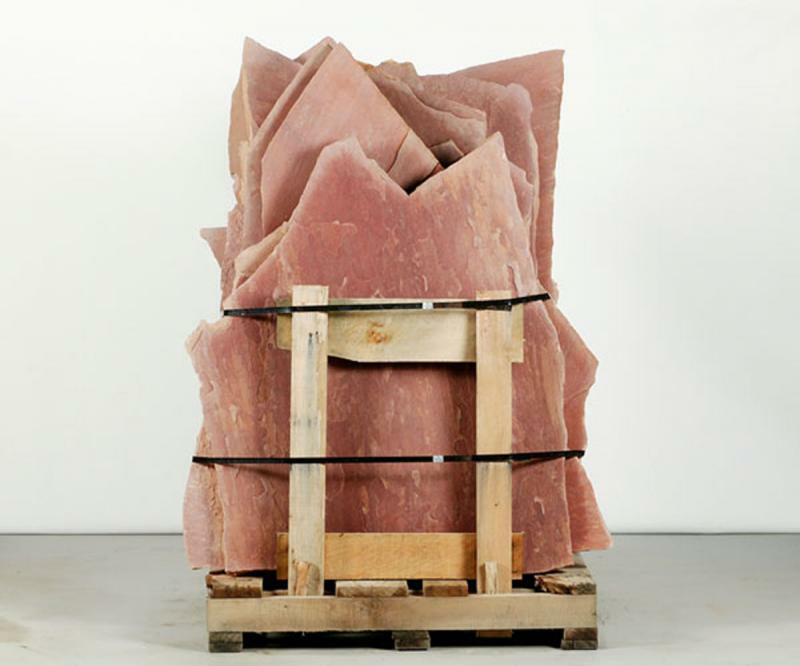 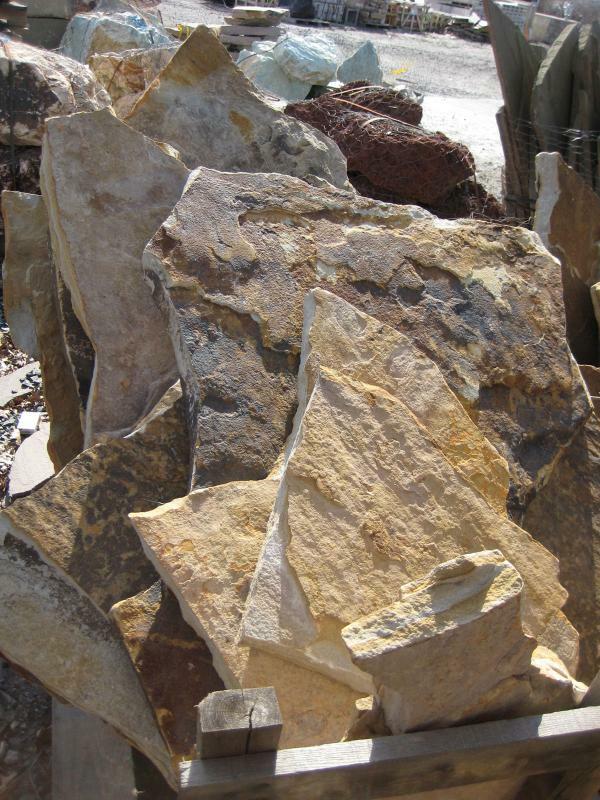 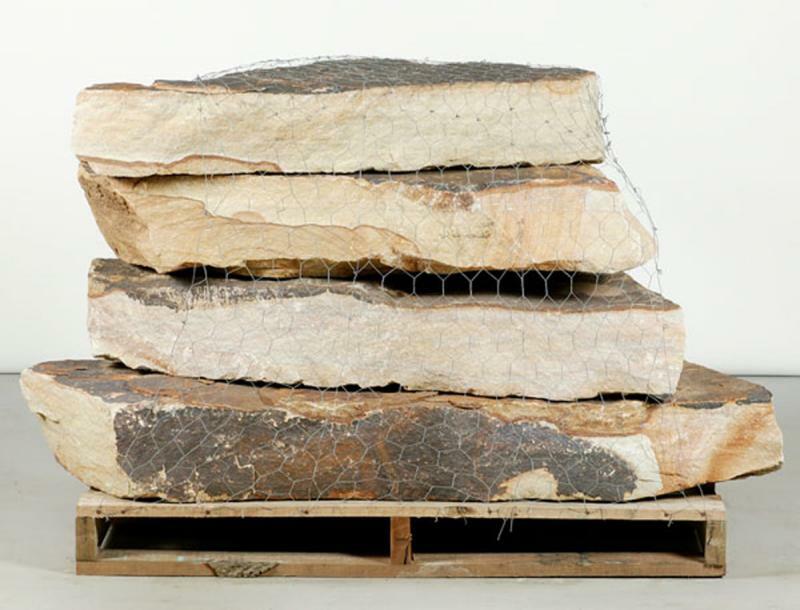 This type of stone creates a uniquely random, irregular shaped look available in a variety of colors, textures and shapes. 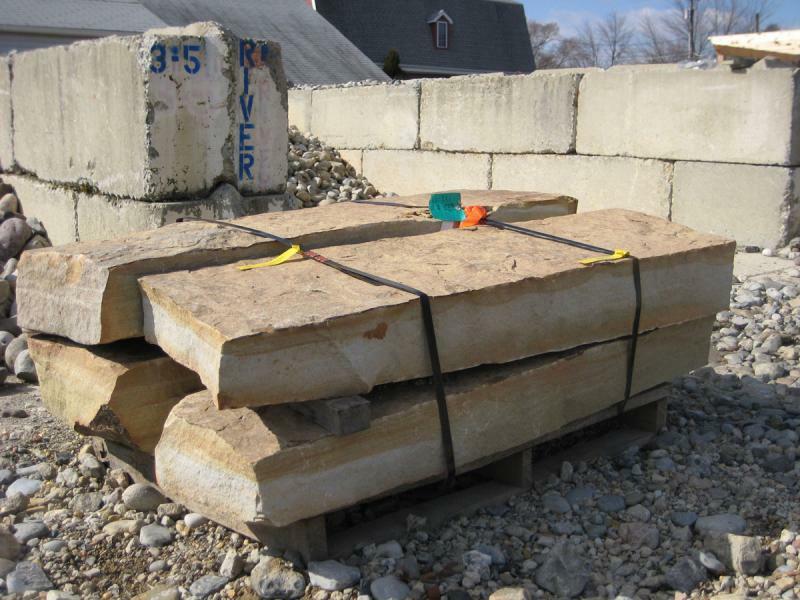 Steps and Slabs are just as they sound. 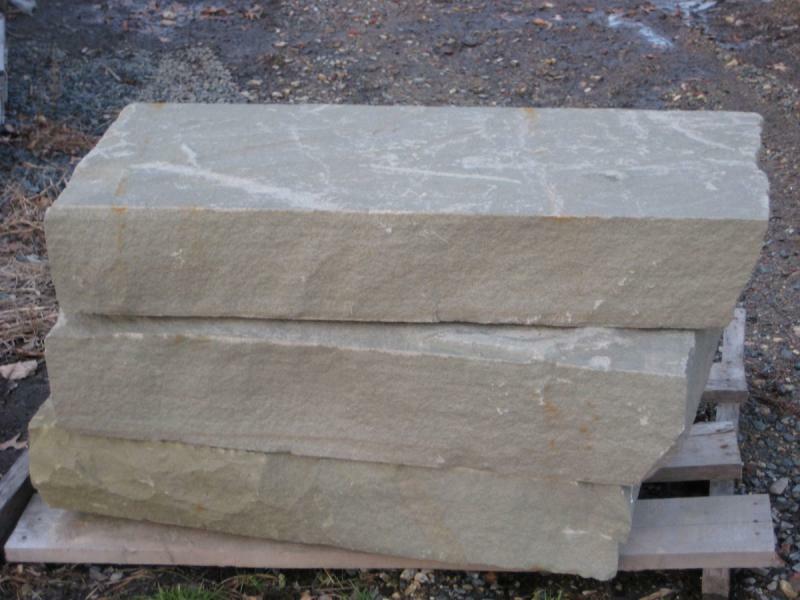 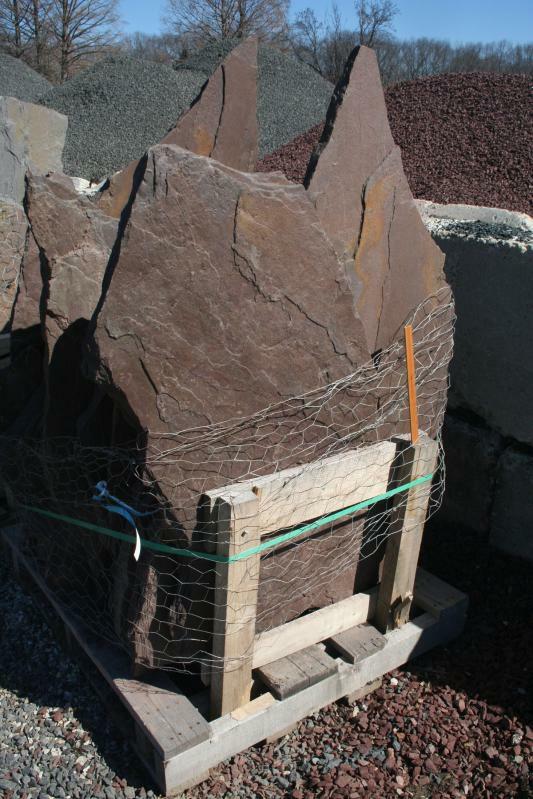 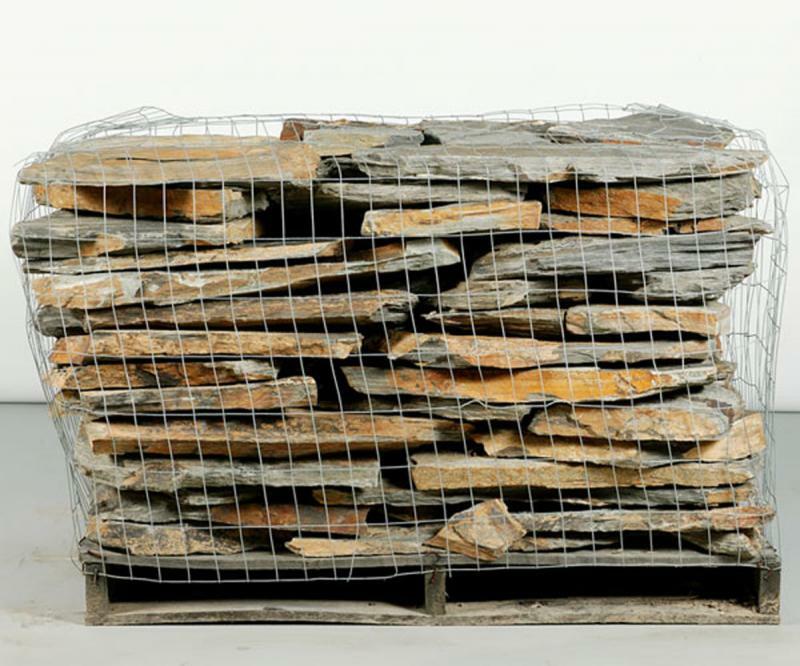 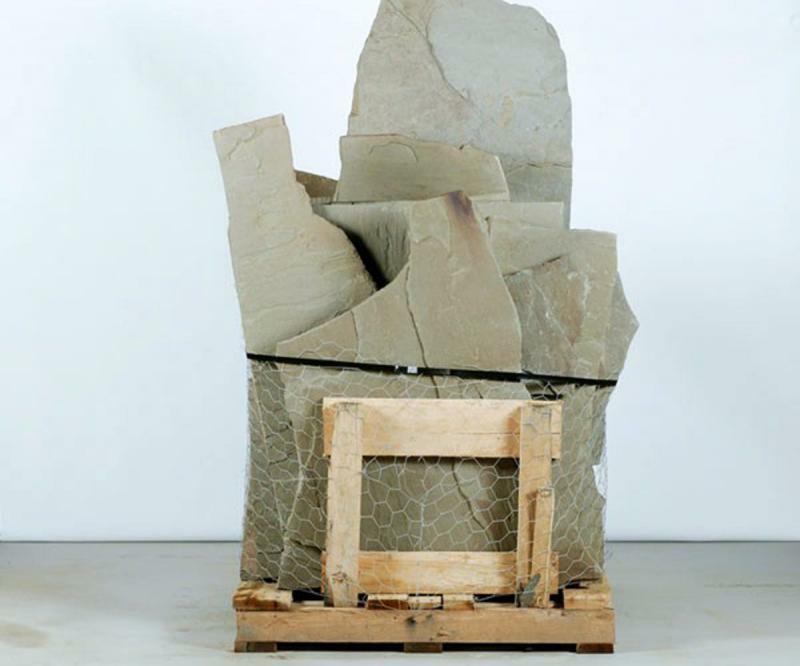 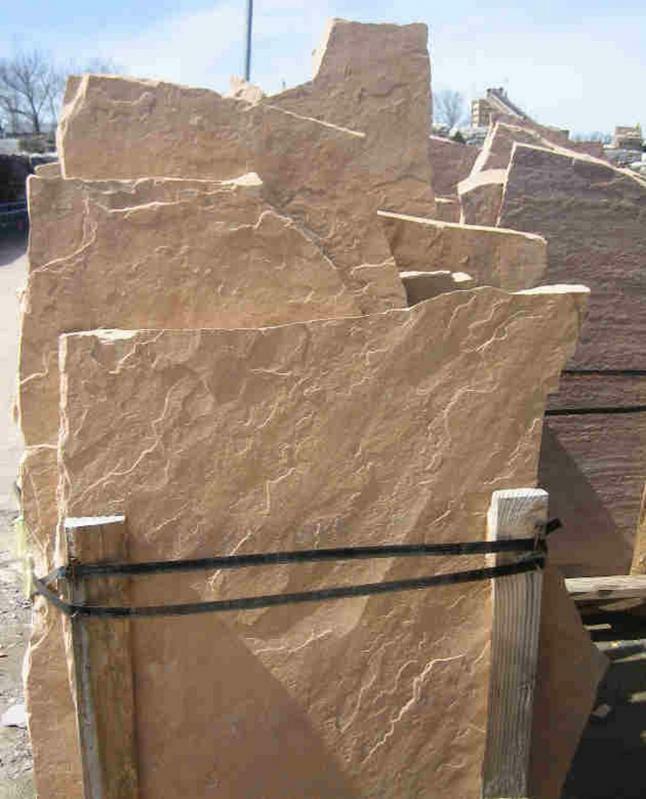 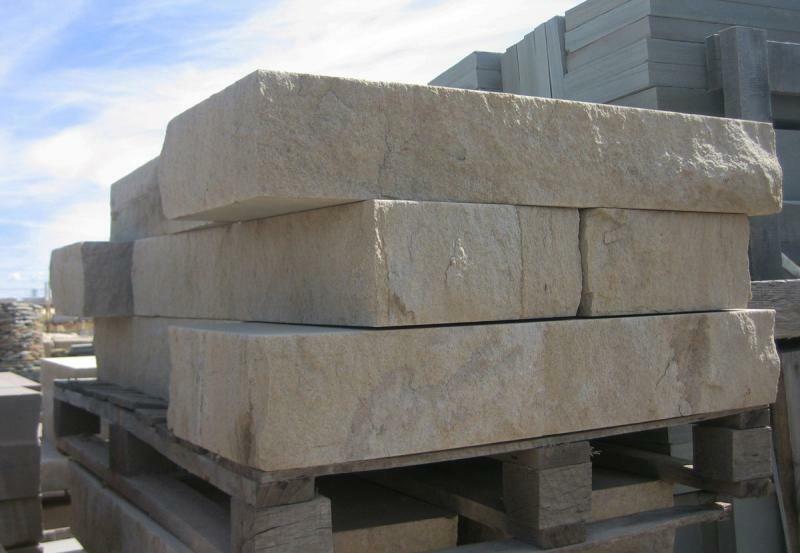 Thicker and larger pieces of stone arranged to give a rise or steps to large areas. 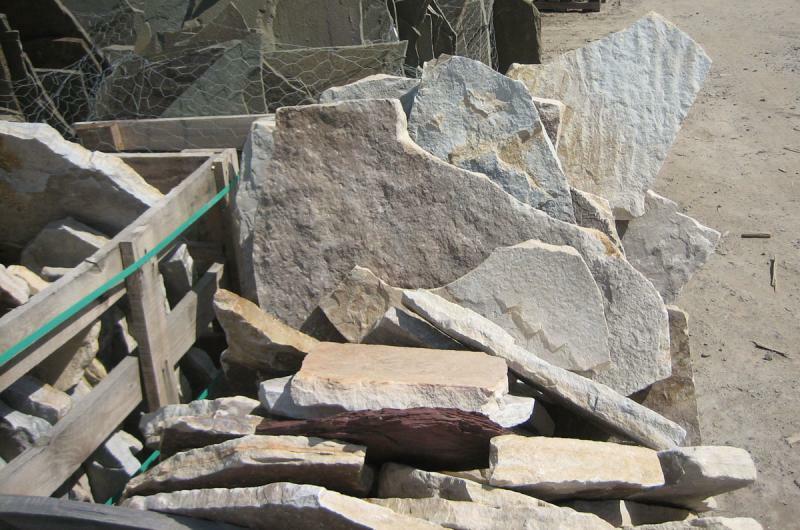 They can be cut into specific sizes and shapes, or are irregular in shape and texture. 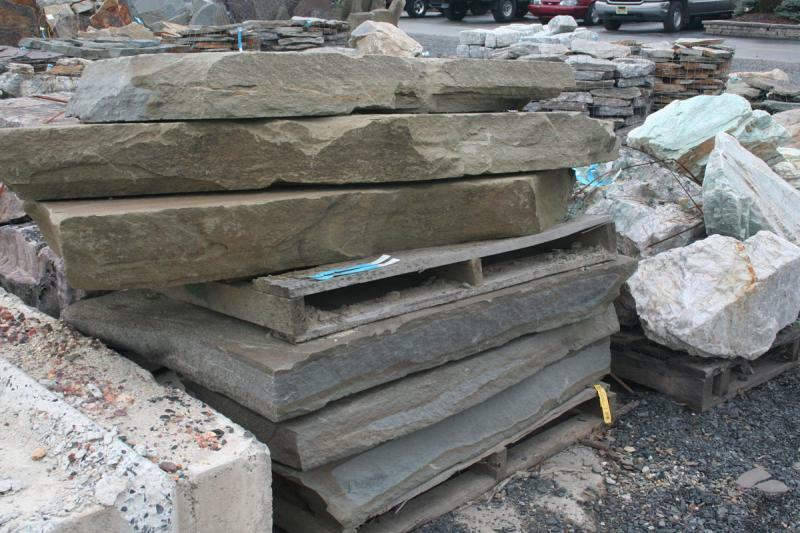 Combining these different pieces into any design will create a truly original style and a welcoming feel to any patio area.